Now available on both iTunes and Amazon, RAJ’d signed artist Fantcha’s latest album release has gone digital. 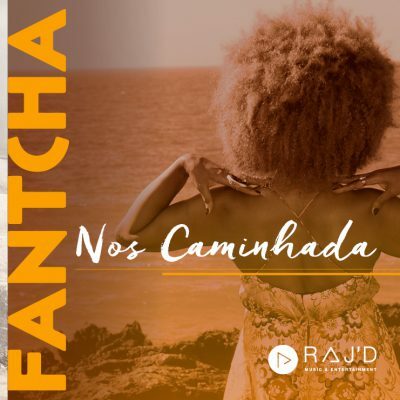 The fourth studio album from Mindelense singer, “Nos Caminhada” is an amazing collaboration between Fantcha and musician/producer Rufino “Bau” Almeida that pays homage to the legendary Barefoot Contessa herself, Cesária Évora. Recently promoting the release during the Atlantic Music Expo in April this year, Fantcha has been working tirelessly to bring her music to her fans globally, with going digital being the next logical step in the journey. 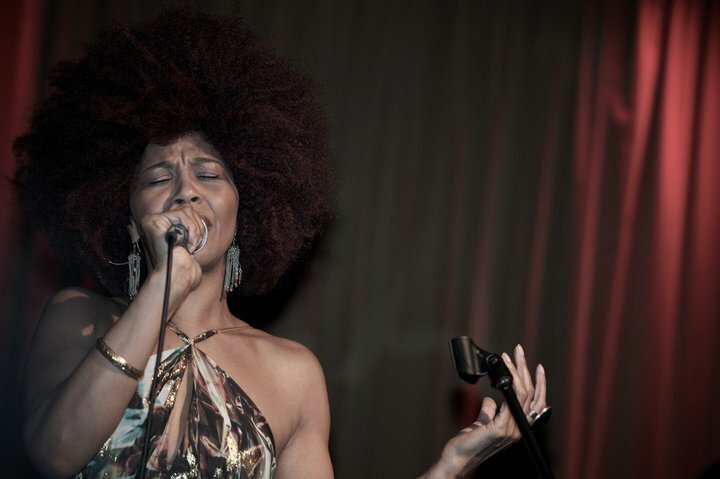 The 12 tracks, each inspired by Cesária Évora, have with their own unique story and beat, fusing together to emanate a true Cape Verdean sound successfully carrying on the legacy Cesária Évora had left behind.